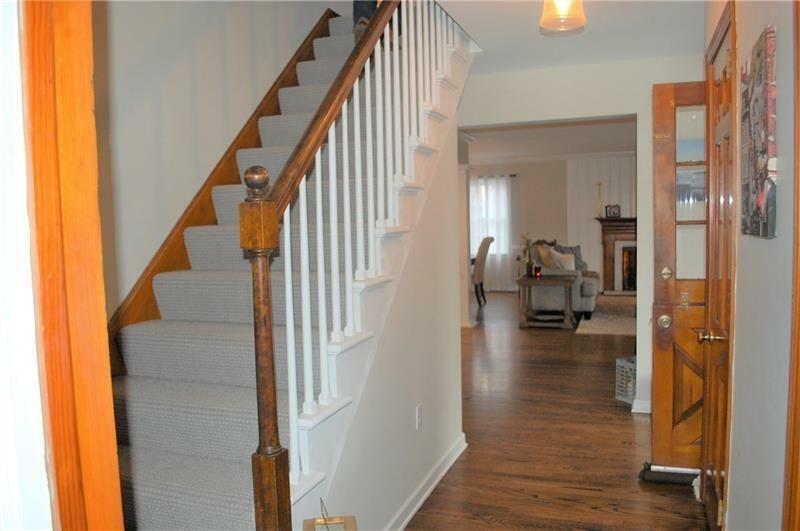 Beautiful, transitional renovations throughout! Phenomenal open floor plan features new kitchen with white cabinetry, stainless appliances, and quartz counters! 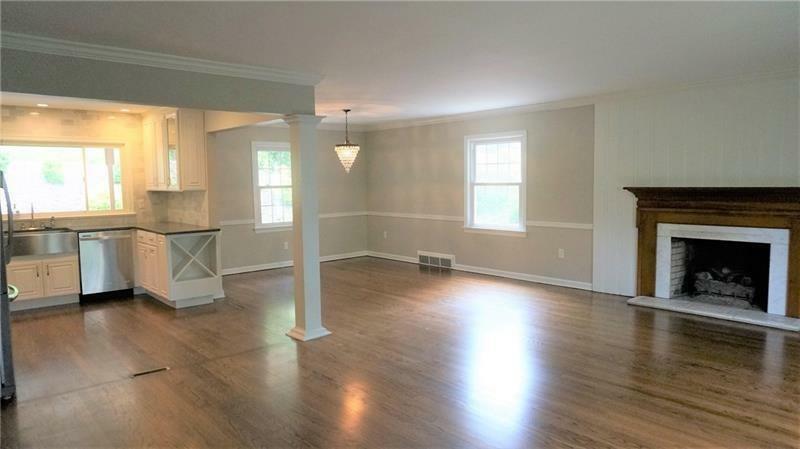 Kitchen opens to lovely dining room allowing plenty of room to entertain family and friends. The living room's cozy fireplace is an essential for fall/winter evenings. 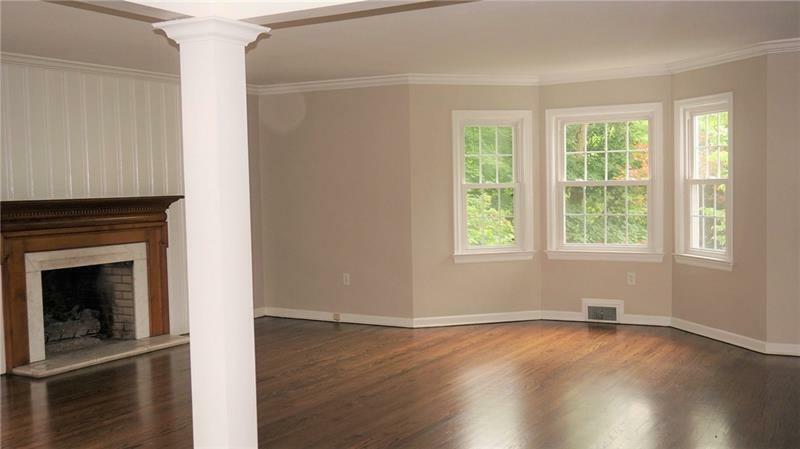 Nice-to-haves include crown moldings, hardwood floors, new baths, beamed family room w/ fireplace, and a 1st floor master suite with full bath & walk-in closet. The remaining bedrooms are graciously sized and have ample closets as well! Lower level is finished with a nice bright laundry room and powder room as well as a game room. 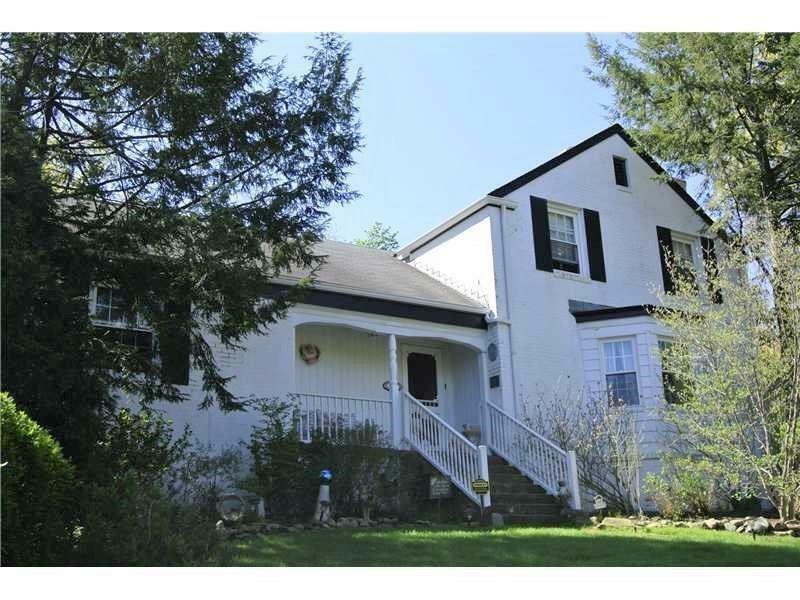 Additional items: newer water heater and HVAC, updated landscape with a fenced rear yard, freshly painted throughout! Close to all access roads, I-79, I-279, 376, Beverly Road shops, 20 min to downtown Pittsburgh - 25 minutes to Pittsburgh International Airport, uptown shopping, and community events. Old Virginia Manor location!